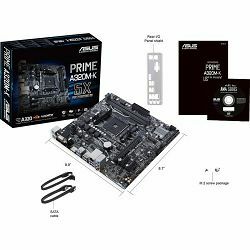 Form factor: µATX • Chipset: AMD A320 • RAM: 2x DDR4 DIMM, dual PC4-25600U/DDR4-3200 OC, max. 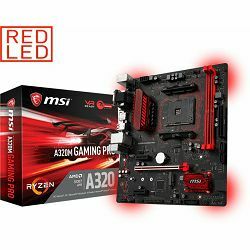 32GB UDIMM • Extension slots: 1x PCIe 3.0 x16, 2x PCIe 2.0 x1, 1x M.2/M-Key PCIe 3.0 x4/SATA, 2280/2260/2242 • External connectors: 1x VGA, 1x HDMI 1. 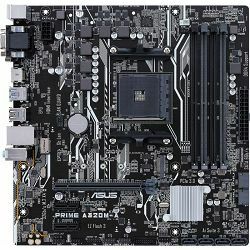 Form factor: µATX • Chipset: AMD A320 • RAM: 4x DDR4 DIMM, dual PC4-25600U/DDR4-3200 OC, max. 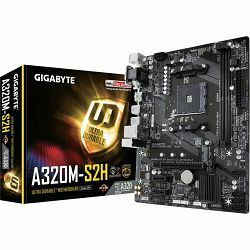 64GB UDIMM • Extension slots: 1x PCIe 3.0 x16, 2x PCIe 2.0 x1, 1x M.2/M-Key PCIe 3.0 x4/SATA, 2280/2260/2242 • External connectors: 1x VGA, 1x HDMI 1. 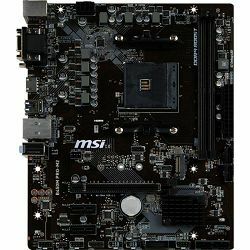 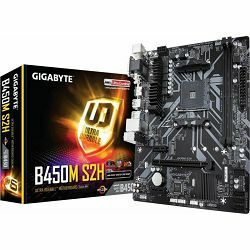 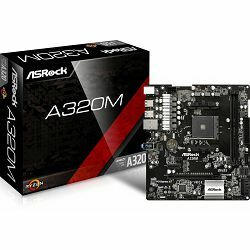 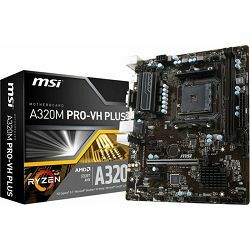 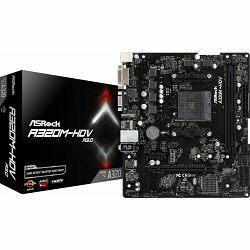 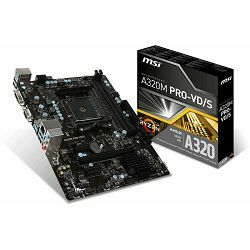 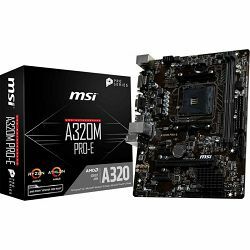 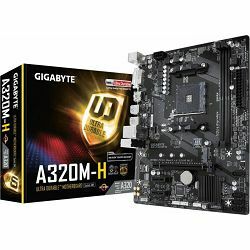 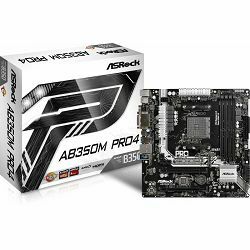 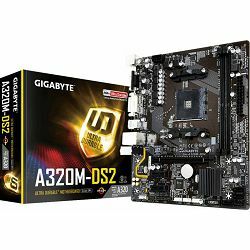 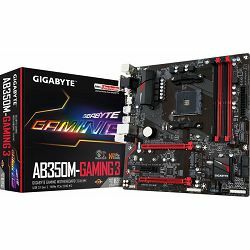 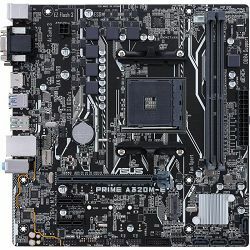 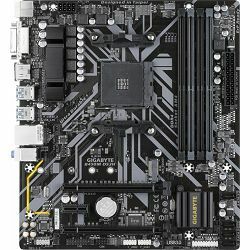 ASRock B450M-HDV, AM4, max. 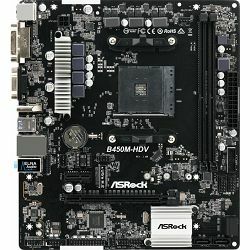 65W TDP!